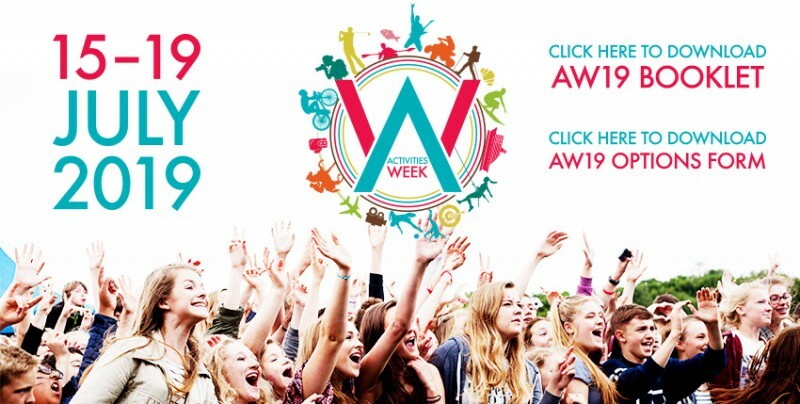 Further details of the individual trips are listed in the annual Activities Week booklet which is released in February. 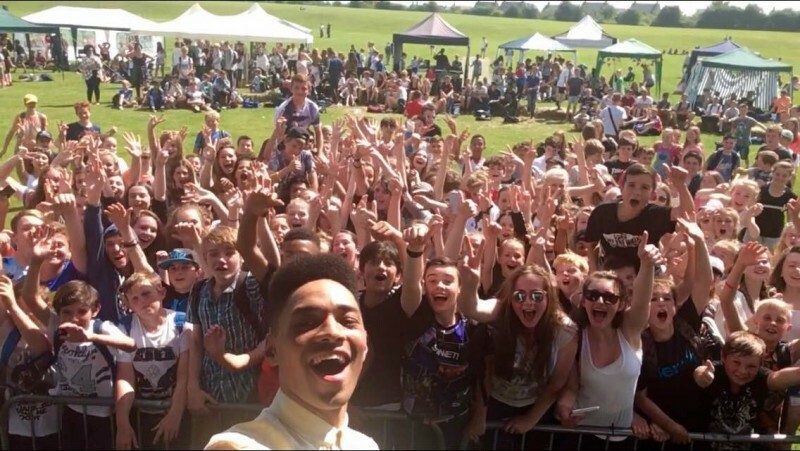 T-Fest is Toot Hill School's annual charity fundraising festival. 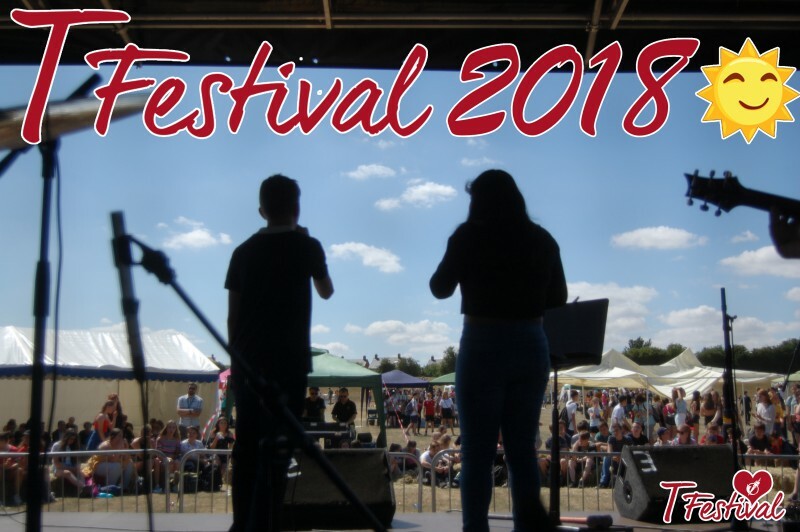 During the day the top field takes on festival feel with a main stage and over 40 fundraising stalls ran by Toot Hill pupils in the form of a festival style game or product. Enterprise is a key theme as tutees are encouraged to take responsibility and work independently to secure their fundraising goals. 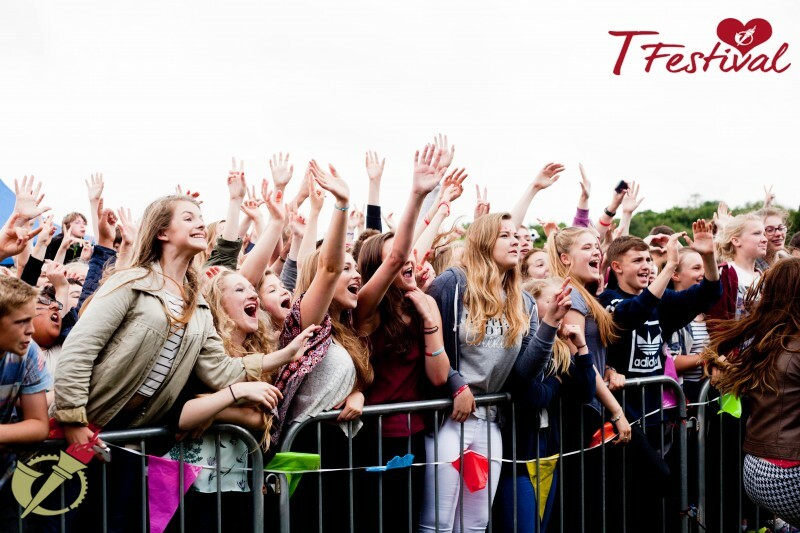 T-Fest is a fun and exciting day, set within a rock and dance music theme, where all pupils come together to fundraise for a local charity which is decided by the pupil voice. 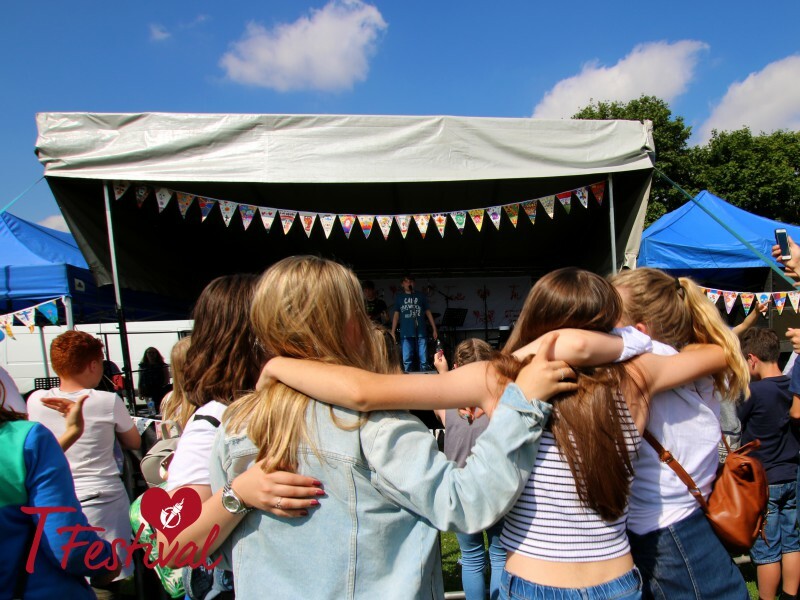 Whether performing on the main stage or taking on the role of chief exec, accountant, project manager or point of sale designer, T-Fest has created wonderful memories and achievements since summer 2015 whilst raising thousands of pounds for local charities.